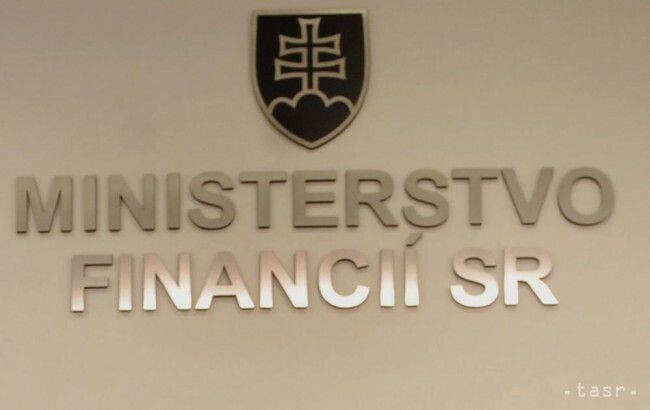 Bratislava, June 1 (TASR) – The state budget posted a deficit of €1.1 billion to the end of May, making the deficit €415 million (27.2 percent) lower on an annual basis, the Finance Ministry reported on Wednesday. State budget incomes were €133.5 million higher year-on-year, reaching €5.094 billion. Meanwhile, state expenditures were down €281.6 million to €6.206 billion. Tax revenues rose by more than €277 million. 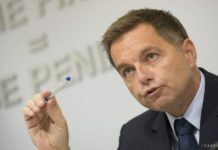 „Positive developments were seen with almost all taxes, specifically with corporate taxes, [with increases] amounting to €244.9 million, excise taxes – €35.2 million, income taxes of private individuals – €7 million, and VAT – €4.1 million,“ stated the Finance Ministry. 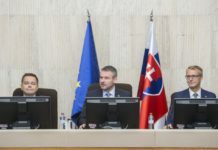 Slovakia’s income from the EU budget increased by €42.7 million y-o-y. Conversely, other incomes dropped by €48.1 million. Capital incomes were down by €2 million, while grant and interest incomes dropped by €5.4 million and €1.3 million, respectively. A y-o-y fall was also seen in incomes from property rental – around €500,000. 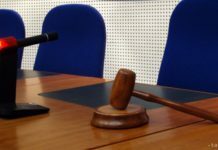 Expenditures related to servicing the state debt posted a drop of €69.6 million y-o-y, while expenditures related to the drawing of EU Funds fell by €163 million, including a cofunding saving amounting to €43.7 million. Meanwhile, payments towards the EU budget were reduced by €75.1 million on a yearly basis.